CUSTER, S.D. – The latest on threat investigation that led to Custer High School to be placed on secure status. 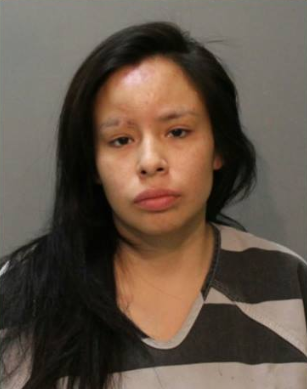 The Custer County Sheriff’s Office has clarified a few points about the incident on their Facebook page. The sheriff’s office said Thursday’s investigation was not related to any previous incident at the school. The social media post was a short video of a gun safe at a home, and they said no threats were made. Parents are encouraged to use this incident as a chance to educate their children about school safety. Custer High School was placed on secure status while law enforcement investigated a “threat” on social media. Law enforcement determined there was no threat, and school activities are back to normal. 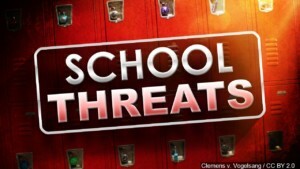 According to the Custer County Sheriff’s Office, a concerned person told school administrators about a potentially threatening social media post Thursday morning. Administrators placed the school into secure status around 7:30 a.m., meaning outside doors were locked, visitors to campus were escorted and movement in the building was limited. Classroom activity continued. Deputies and a U.S. park ranger were at the school to check things out and secure the building. Law enforcement spoke with the student accused of making the social media post, but they quickly determined there was no threat.